Gaithersburg police said two senior citizens were on the bus when a black woman got on the bus and said she "hated white people" several times. GERMANTOWN, Md. 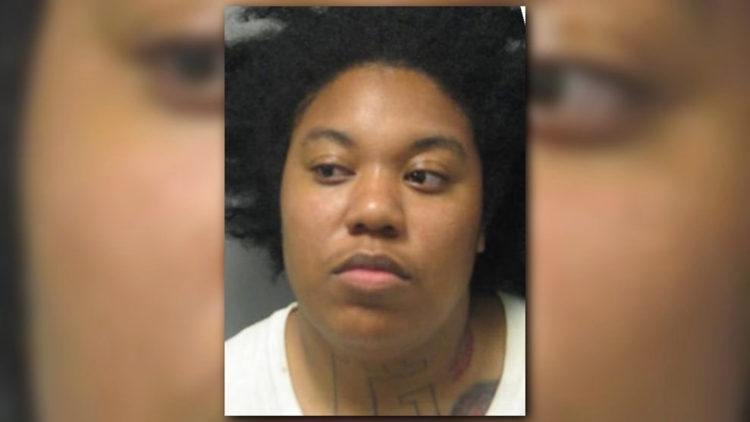 -- A 24-year-old woman allegedly stated several times that she hated white people and then assaulted two people on a bus in Germantown, police said. Gaithersburg police said two senior citizens were on the bus when a black woman got on and said she "hated white people" several times. The woman then physically assaulted the elderly woman. The elderly man then stepped in and tried to stop the assault from happening. Police said he was assaulted. The bus driver stopped the bus and the suspect got off. Police later arrested Kimberly Jordan, 24, of Silver Spring. Both of the victims sustained minor victims.